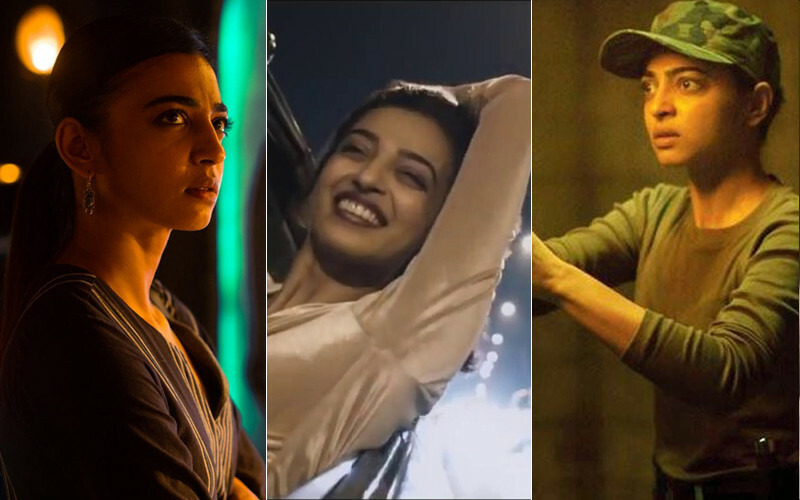 We caught up with Radhika Apte, who has completed a hat-trick with Netflix after Lust Stories and Scared Games, and Manav Kaul, at Taj Land's End. The conversation was chirpy and both actors were candid in their answers. Radhika and Manav's recent collaboration Ghoul is the new talk-of-the town. The duo even talked about the differences and similarities between shooting for a web show and a Bollywood film. Further, we asked them about ‘trolls. 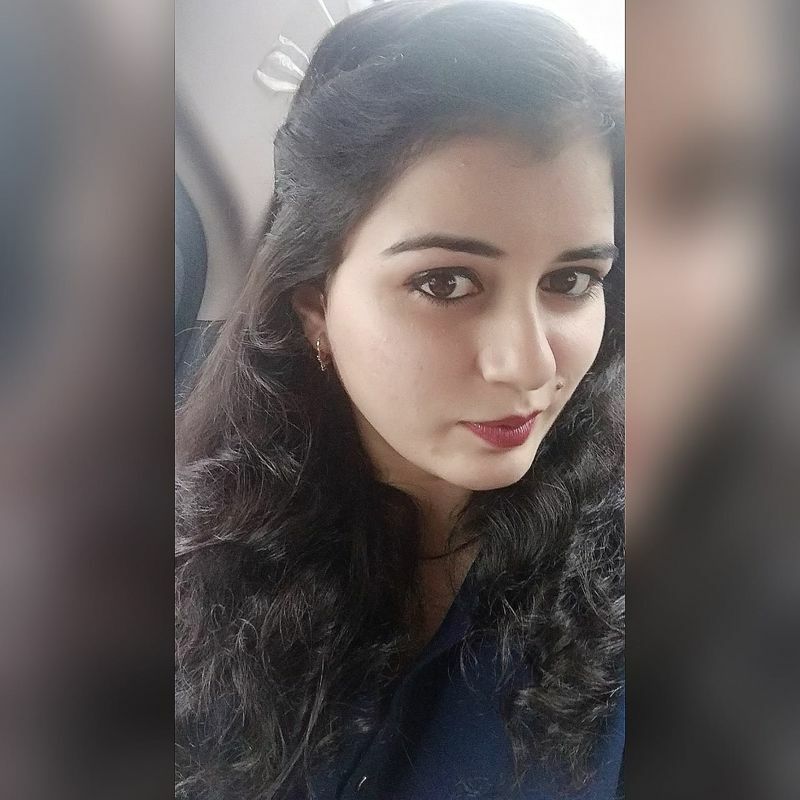 While Radhika denied paying any attention to them, Manav said, “I am a very selfish social media person. 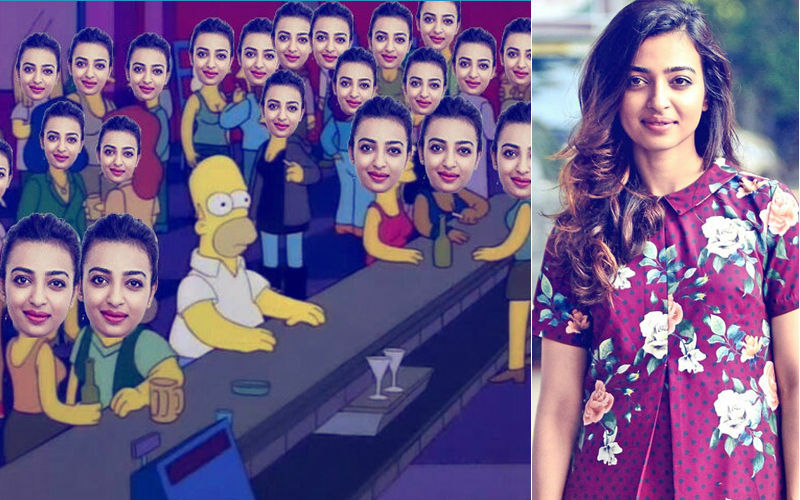 I post my stuff and forget about it.” Radhika continued, “I don’t care about trolls. I don’t read people’s reactions." Watch the video above and also know about Radhika’s reaction on not having censorship on digital platforms, and lots more from her and Manav.